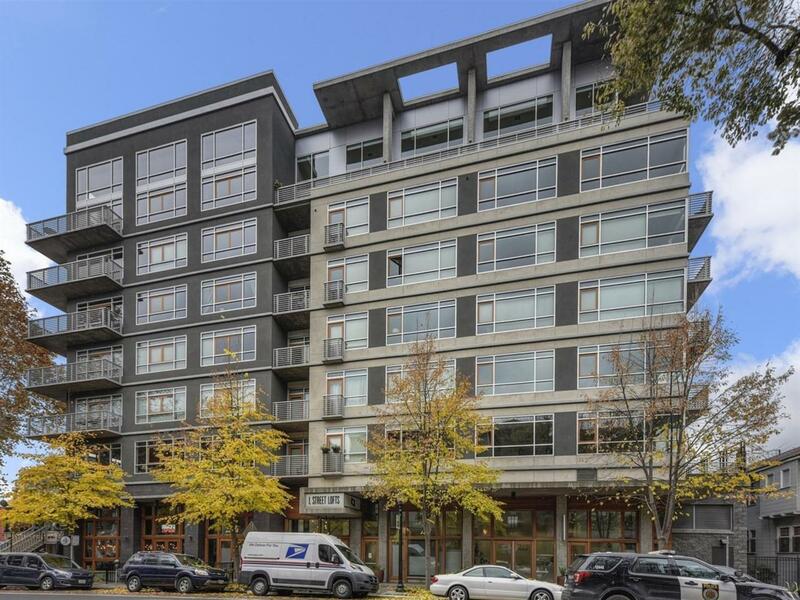 Hip upscale urban loft right in the middle of everything downtown. Mulvaney's , Zocalo, Aoli, Old Soul Coffee etc within one block. 3 blocks to the State Capitol grounds. Electronic access lobby with doorman. Secure gated underground parking. Sharp & sophisticated studio style 1 bedroom 1 bath loft with great views. Morning sun pours into East facing unit, ideal orientation. Easy sophisticated living with upscale amenities. Heating, cooling, water and garbage included in $450/mo HOAs. Listing provided courtesy of Lyon Re El Dorado Hills. Listing information © 2019 MetroList Services, Inc.